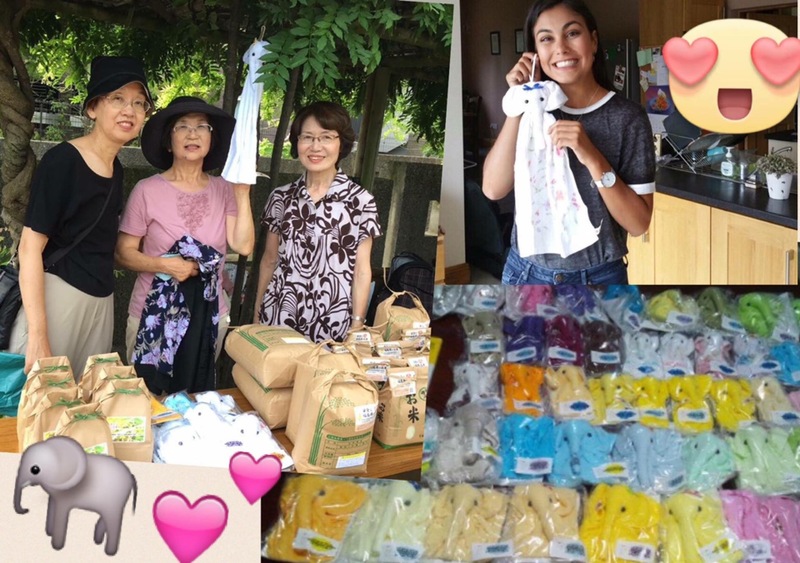 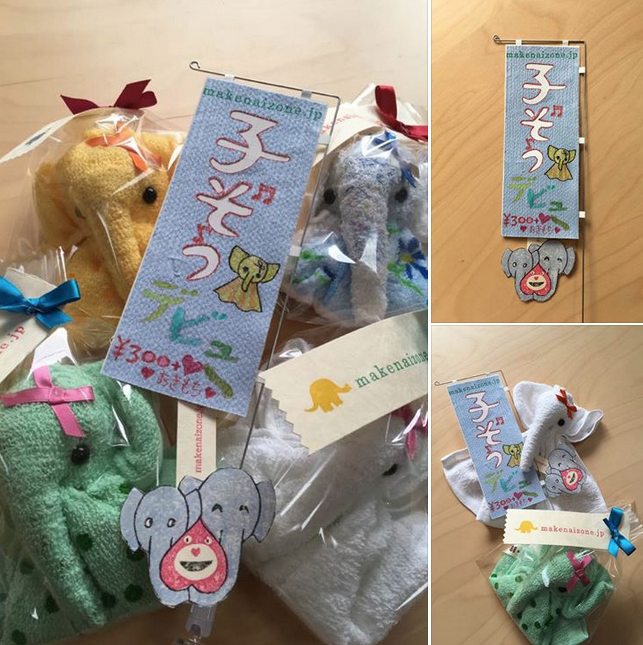 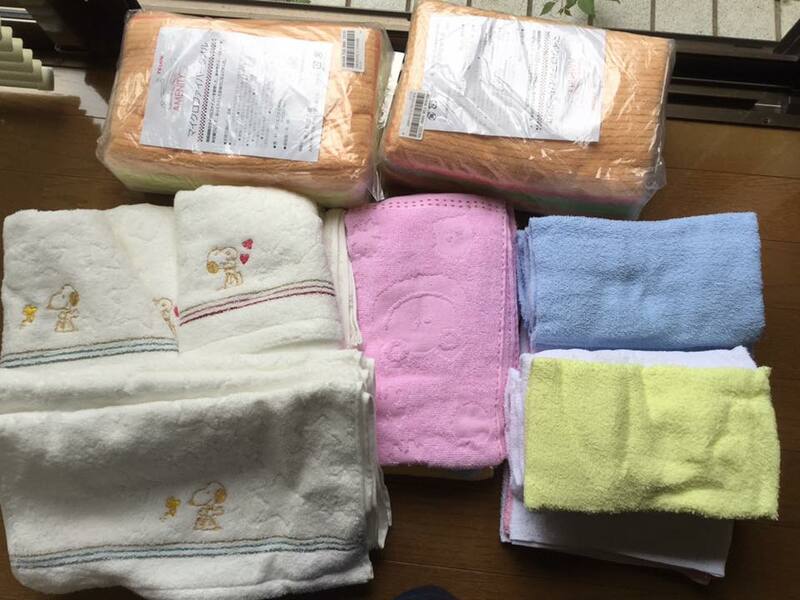 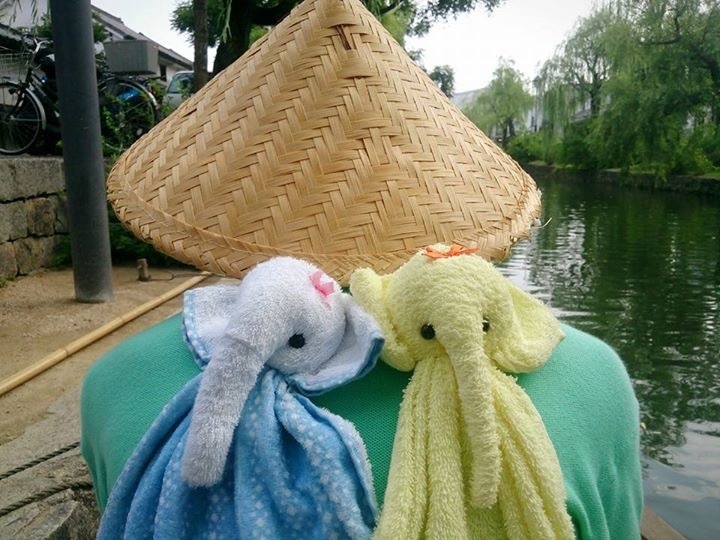 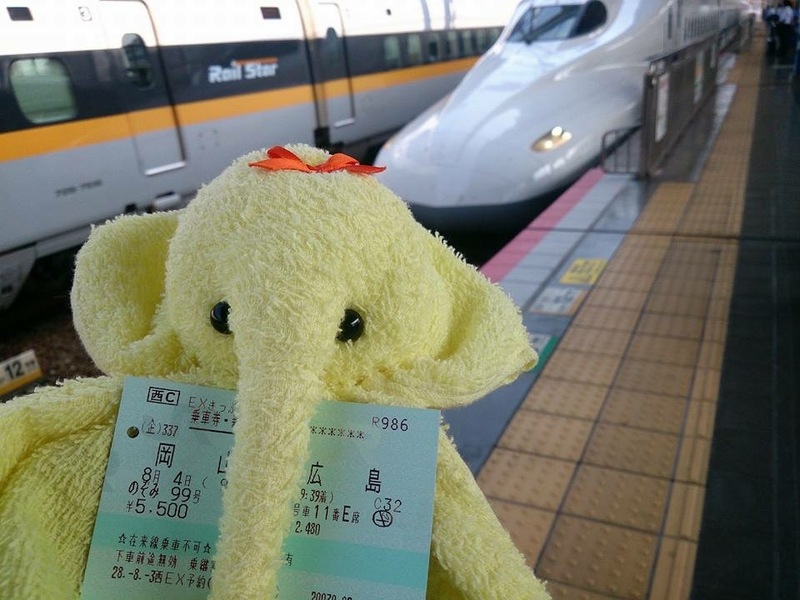 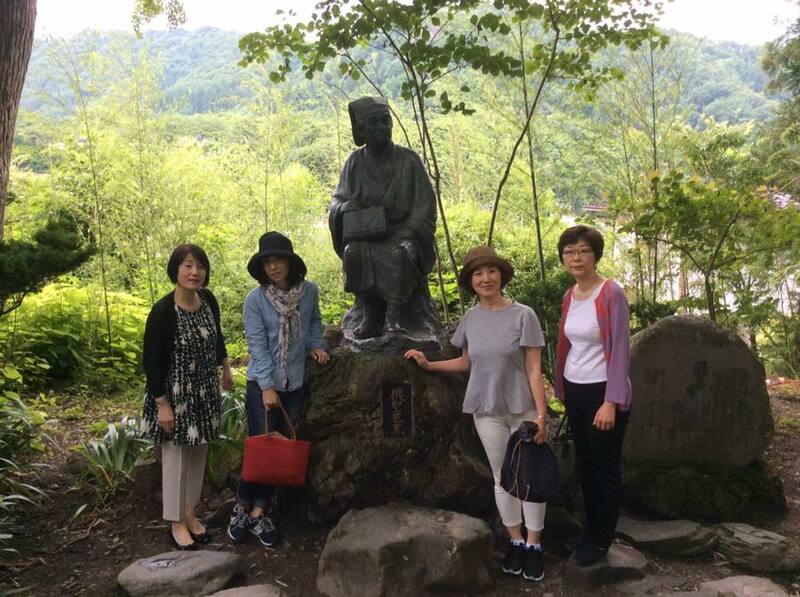 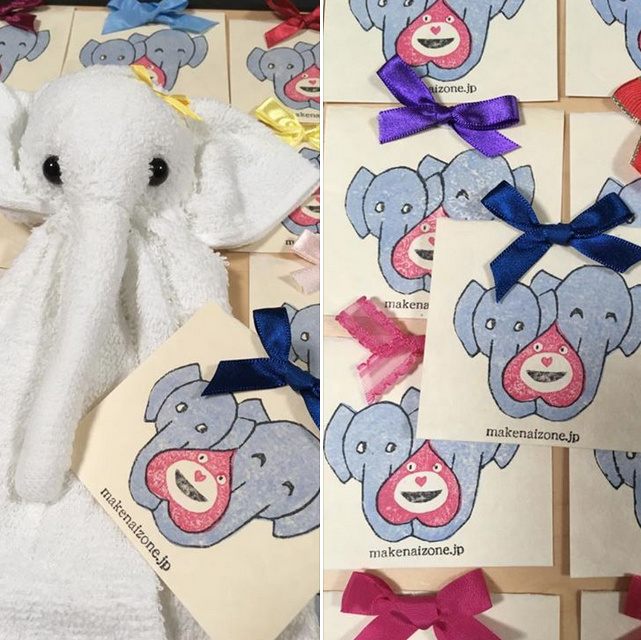 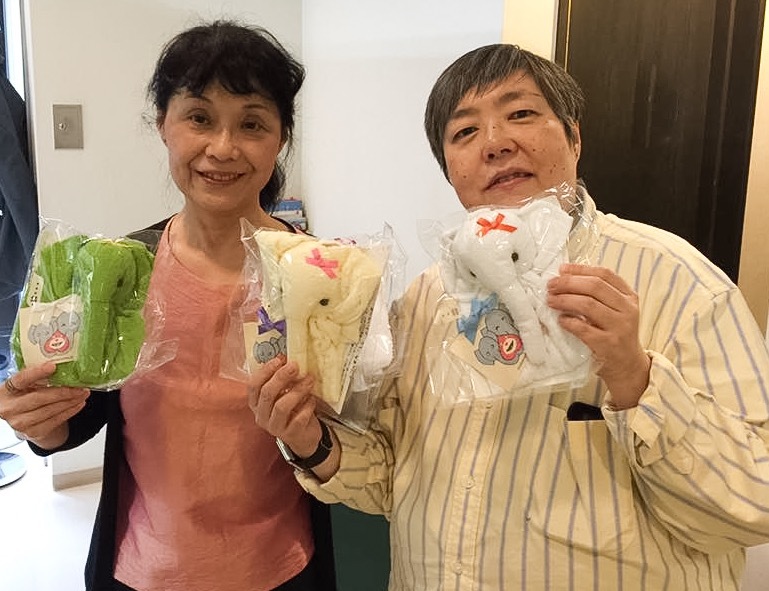 Makenaizo Elephants’ news arrived from Ireland, Yokohama and Kamaishi this week World wide Elephant friendship to tell Tsunami and Earthquake sufferers we didn t forget and we are all connected each other. 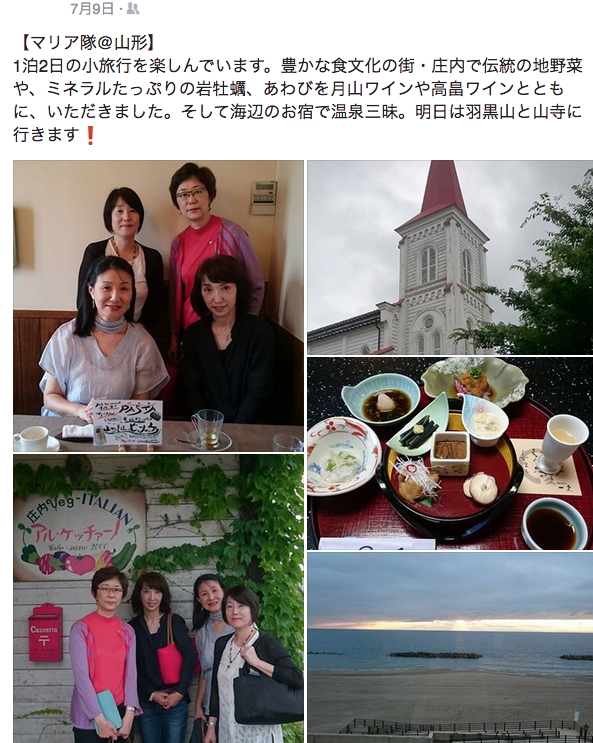 ８月６ 日　広島に原爆が投下されてから７１年。「まけないぞう」と共に心から平和を祈ります。Visiting Hiroshima with Makenaizo Elephant. 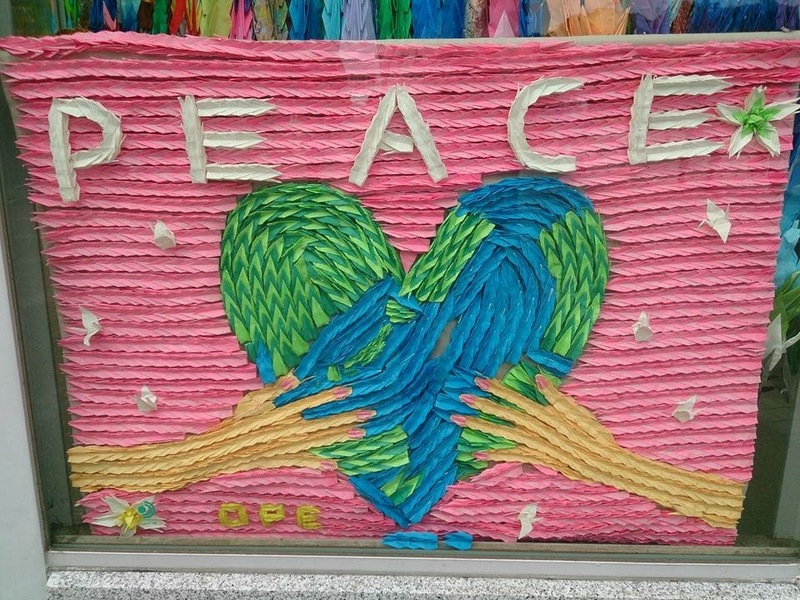 Praying for Peace. 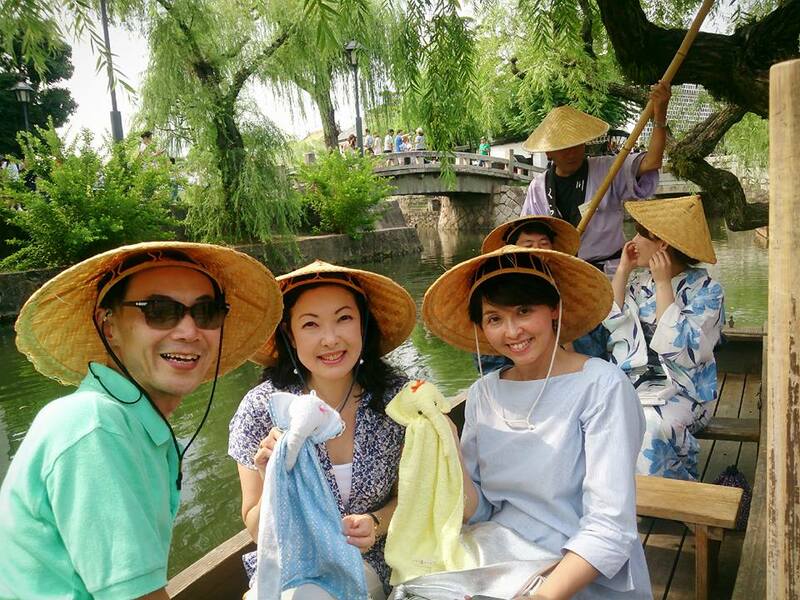 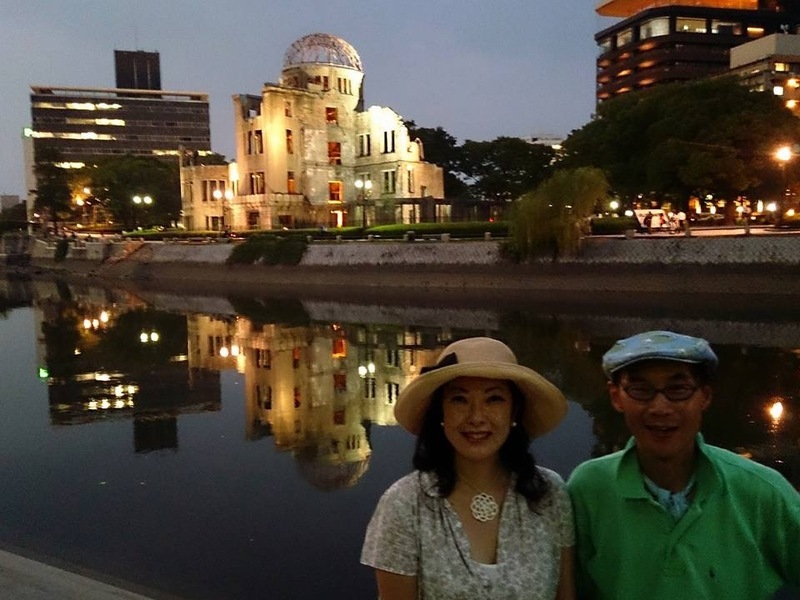 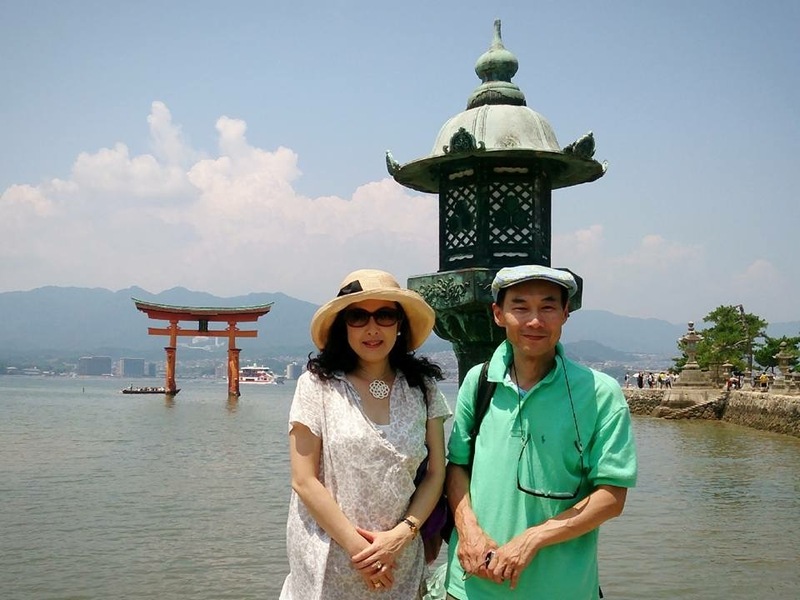 Koichi and myself spent several days this week in Kurashiki and Hiroshima. 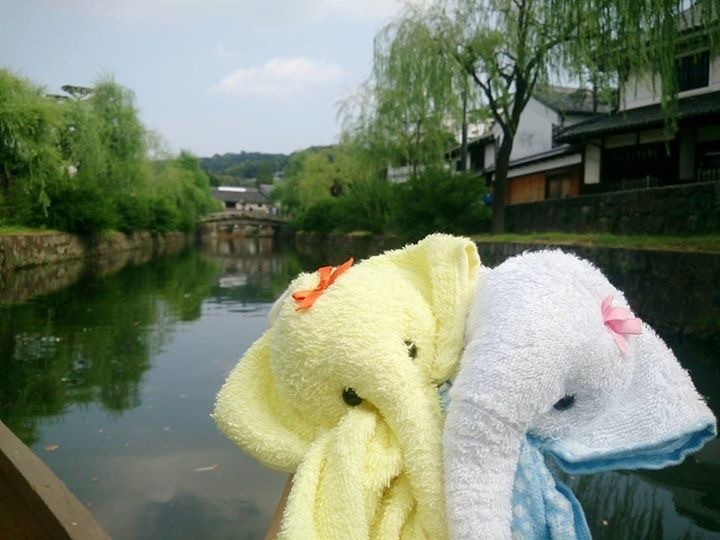 Each days of our Summer holiday trip was full of special memories, beautiful food and visits… and also meeting Makenaizo Elephants’friends. 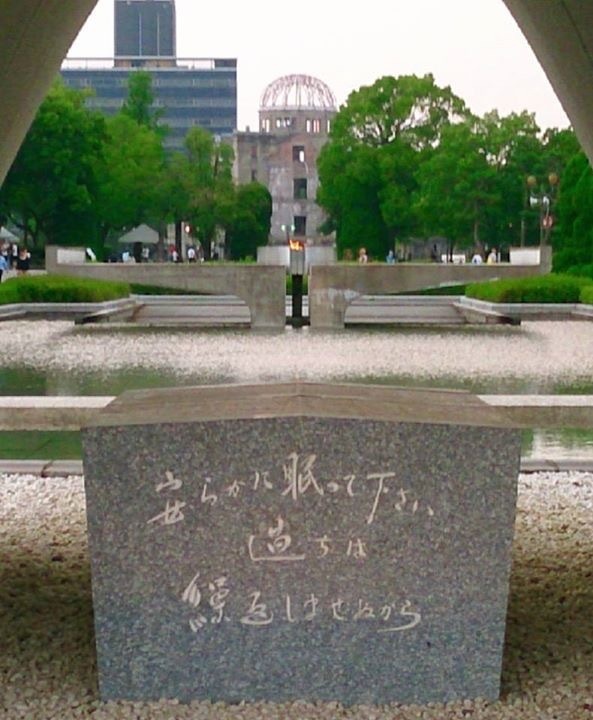 On this 6th August, 71 years after Hiroshima atomic bomb, our prayer goes to all the victims of this past horrible war, and we wish for the world war with Makenaizo Elephants! 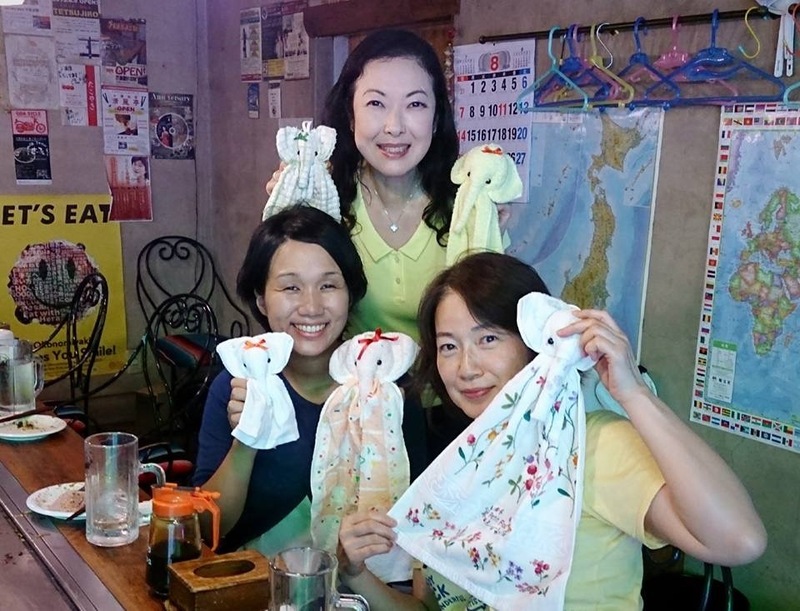 素敵なご縁に改めて感謝の午後です！So happy and delighted to enjoy the best Okonomiyaki with Hiromi-san and Tomomi-san in Hiroshima! 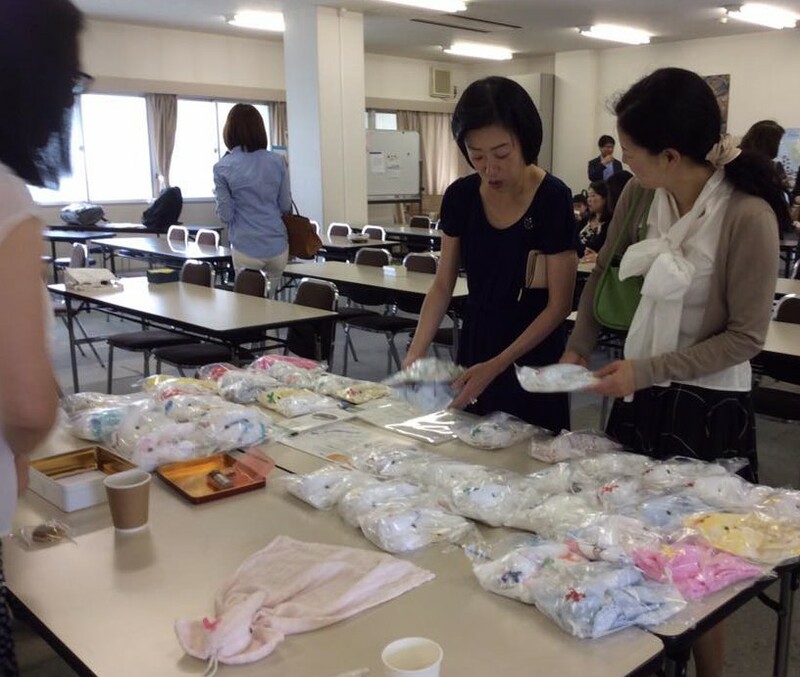 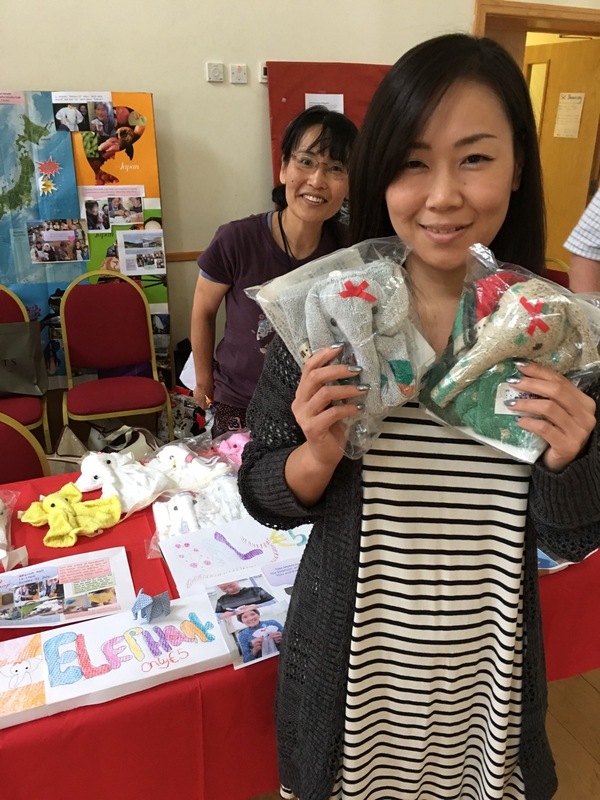 Connecting from Ireland to Tsunami and Earthquake sufferers in Japan. 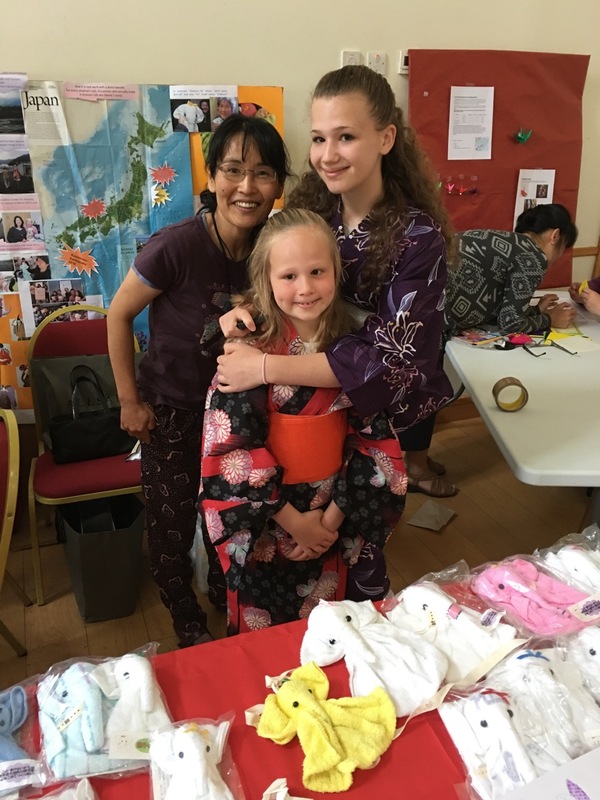 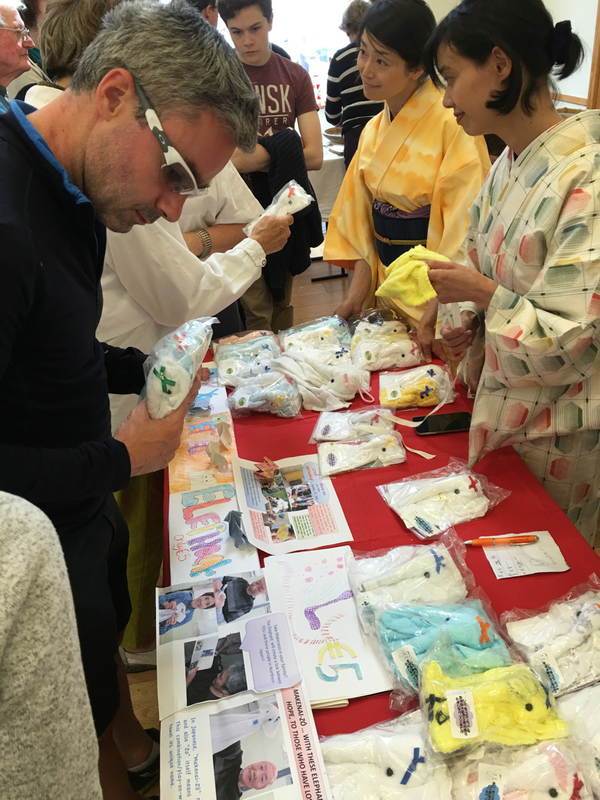 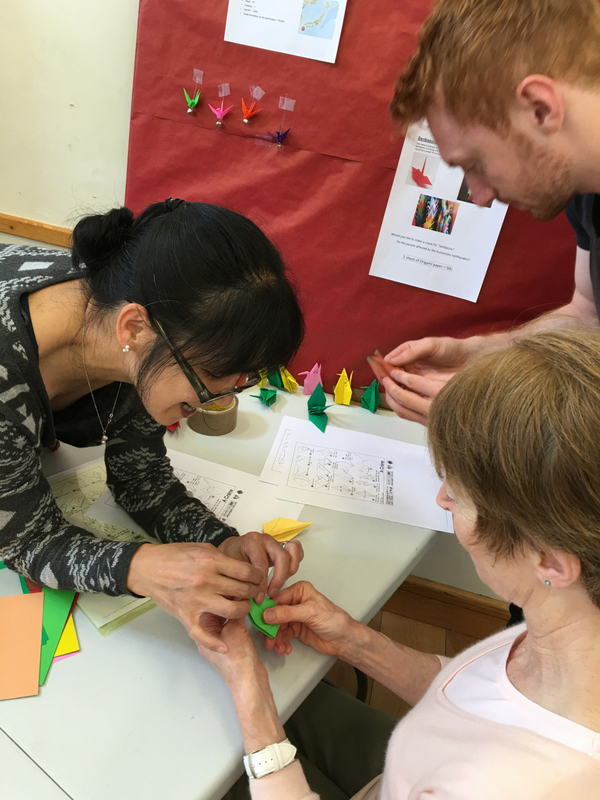 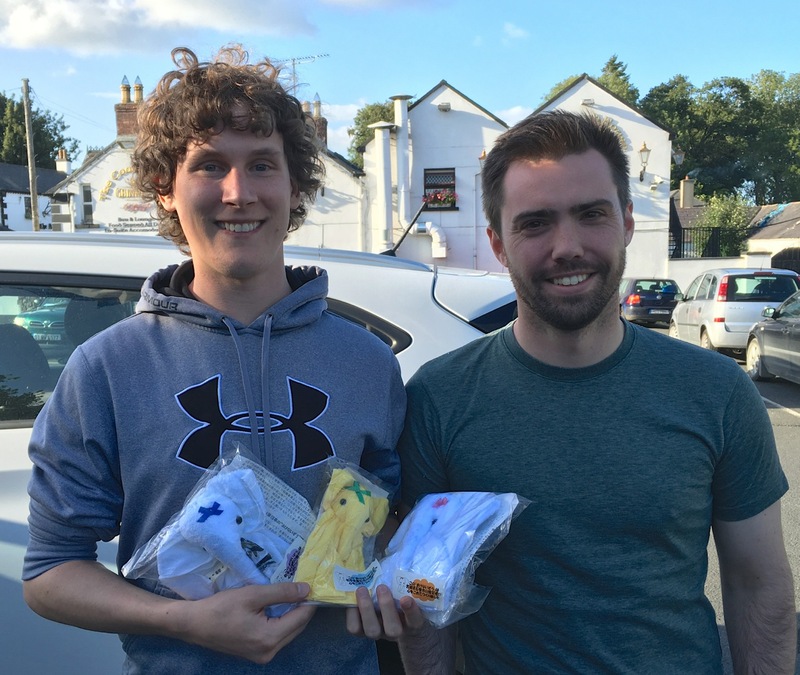 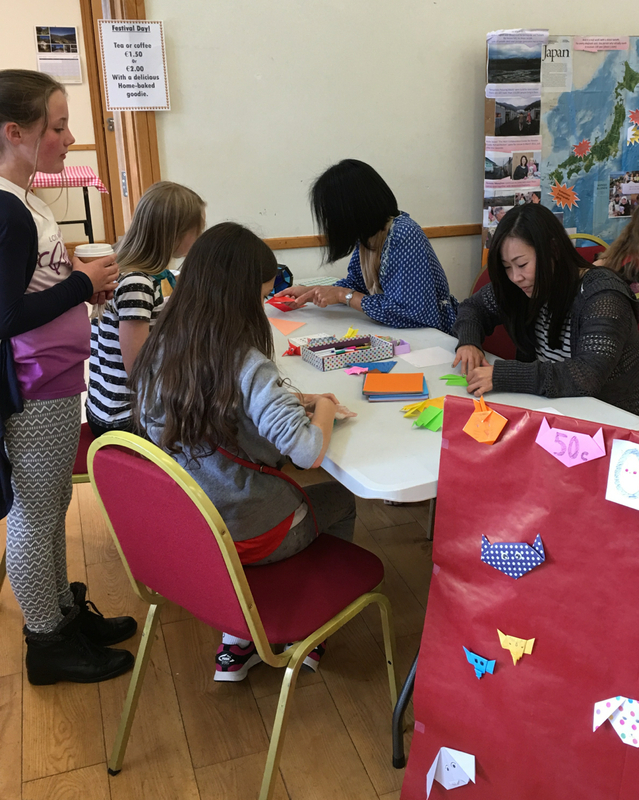 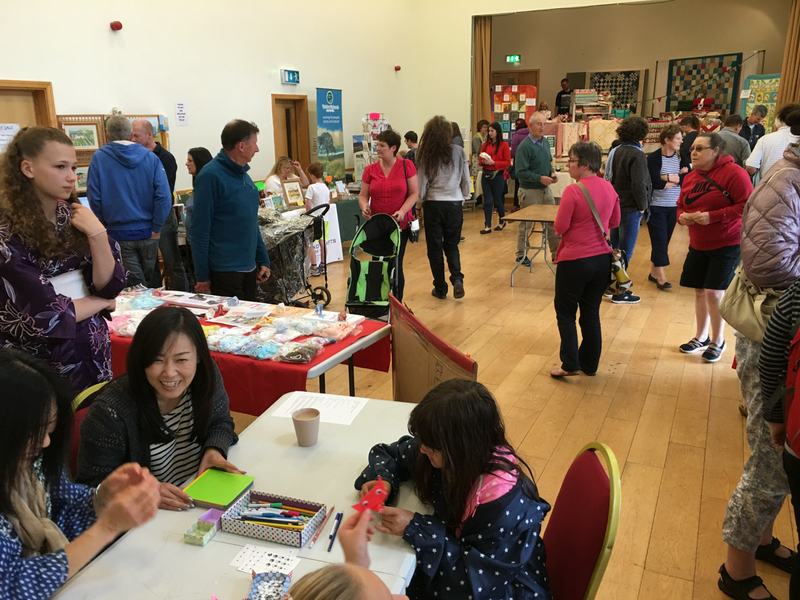 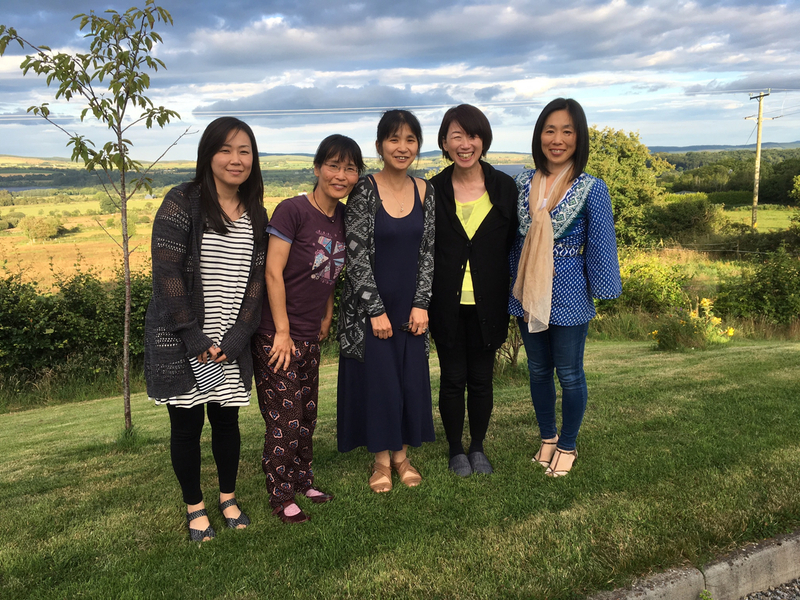 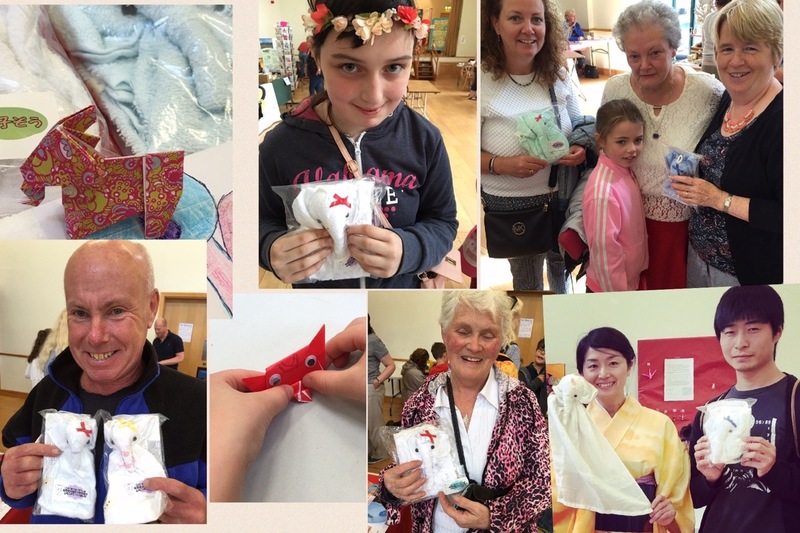 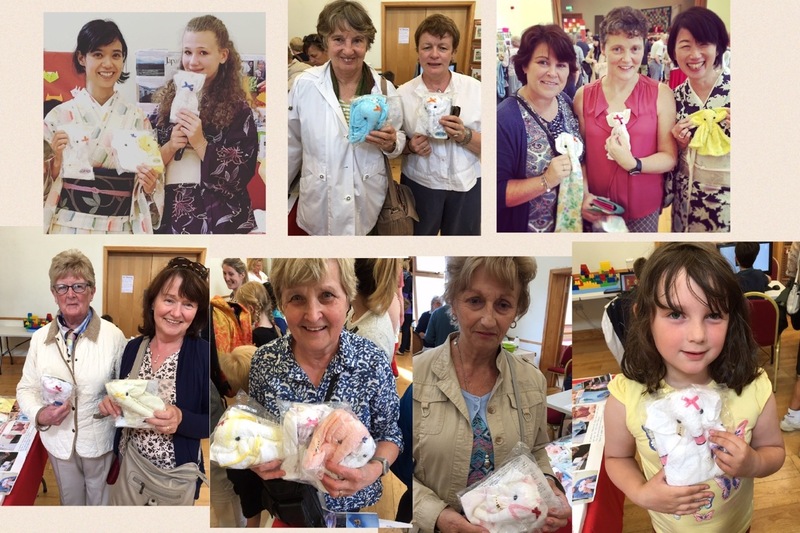 Great Fun time with Makenaizo Elephants from Japan and Origami Workshop in Roundwood Summer Festival 2016　Thanks a million everybody to have adopted our charity towel elephants Makenaizo and to have enjoyed Origami.